Located off Bear Bluff Road in Conway, Barons Bluff is a beautiful single family home community constructed by builder RS Parker. 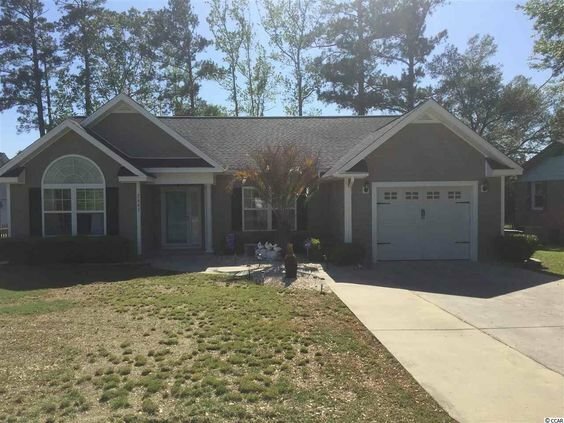 Many of these homes have stunning lake views making this a highly desirable location. Read more about Barons Bluff real estate. Barons Bluff homes are typically, single story 3 bedroom homes. Prices run from the mid $100s up-to the mid $400,000. Barons Bluff offers plenty of choices to prospective home buyers. Homes range from 1500 to 3000 square feet. Most homes have open floor plans, vaulted ceilings and big walk in closets. Some homes have gas fireplaces, formal dining rooms with granite counter tops, breakfast nooks, ceiling fans, double vanities and gorgeous landscaping. Barons Bluff is located near major highways such as 501 and 22 which makes getting anywhere on the Grand Strand convenient. Conway offers restaurants, as well as a community theater downtown in the historic section or take a stroll down the River Walk. 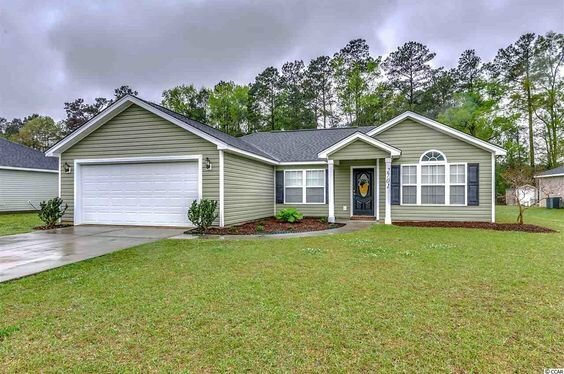 For more information on Barons Bluff homes or other Conway real estate call Century 21 Harrelson Group at 888-648-9689.